As a company, we have partnered with numerous companies for several projects, one that we have been partners with for some time now is My Seattle Night Out/Seattle Wave Radio. 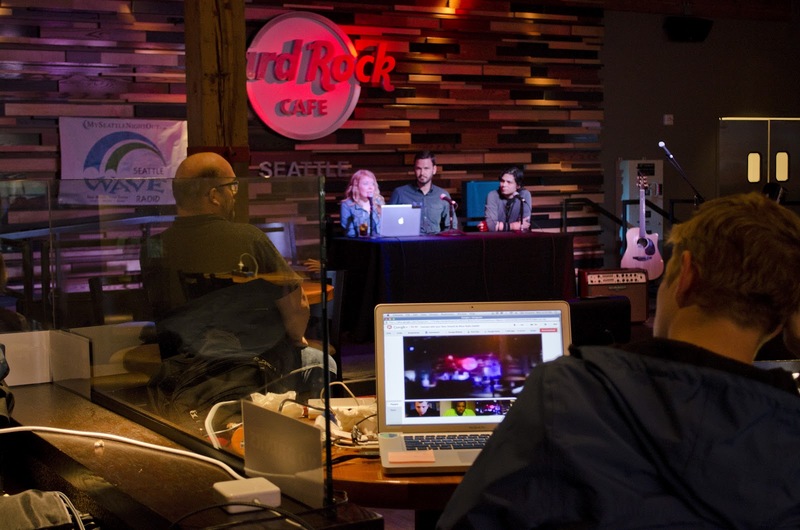 Seattle Wave Radio is an online radio with a great variety of music channels. These channels go from Hip-Hop to Latin music. That’s where we come in. 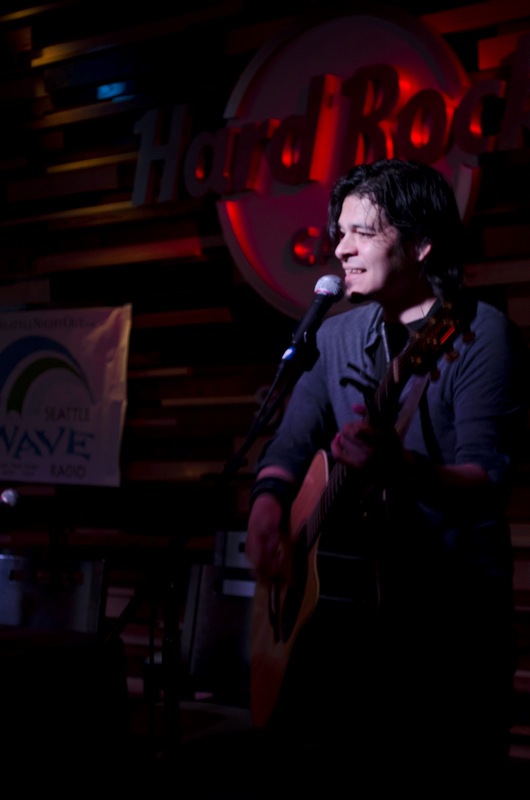 We are in charge of the Latino channel and our job is to find the Latin bands in the Seattle area who want to promote their music on the online radio. 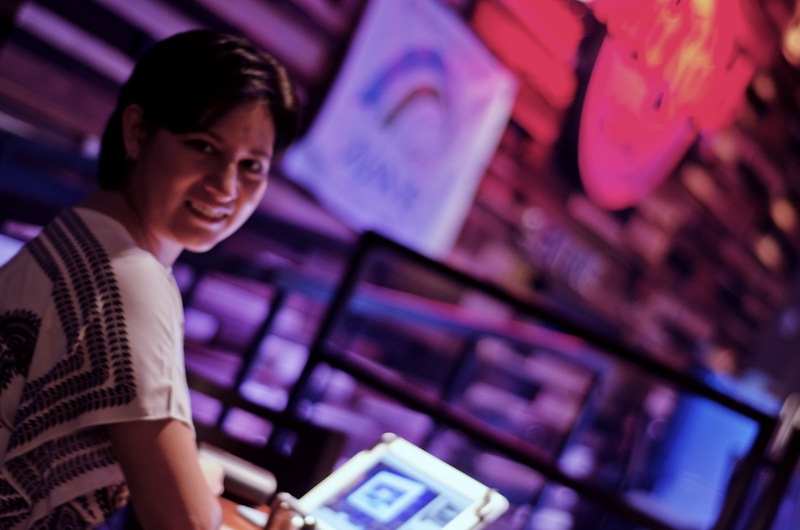 One of the reasons that made us jump in this partnership was the idea of helping the local music industry. 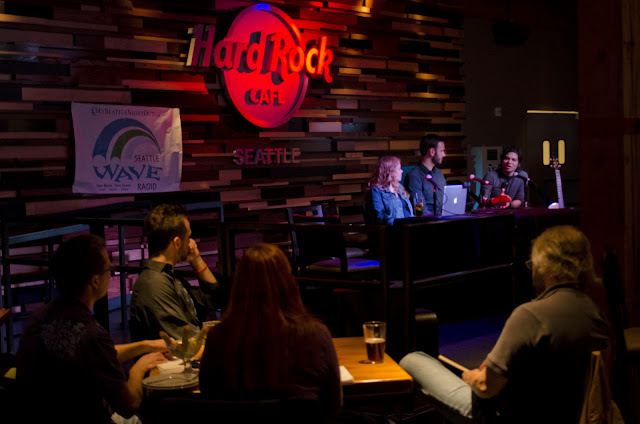 Seattle Wave Radio has been doing an amazing job at that by offering network events for musicians, where a panel of professionals in the industry share their experiences and knowledge with artists who are either starting or want to have more information on how to use all the tools out there and become successful. 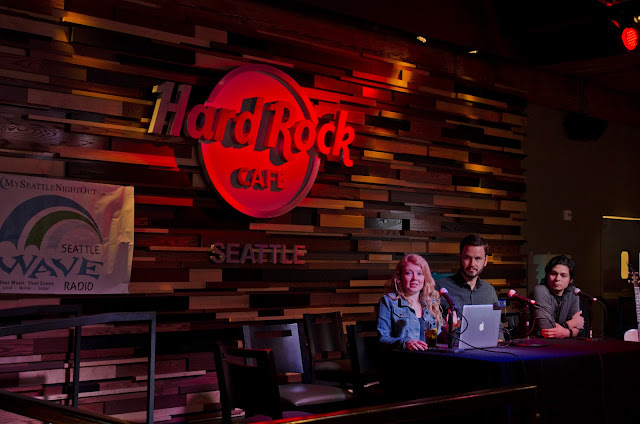 The event this past Monday was named “Connecting With Your Fans," where the panelists talked about better ways to use Google+ pages, and how to take advantage of the “hangouts," a feature that allows the artists to live stream their concerts, or events. On the panel, sharing their expertise were: Adam Wozney (Google Field Marketing Representative), Tess Milligan (Seattle Field Marketing Lead), and Thomas Starks (Musician/composer). 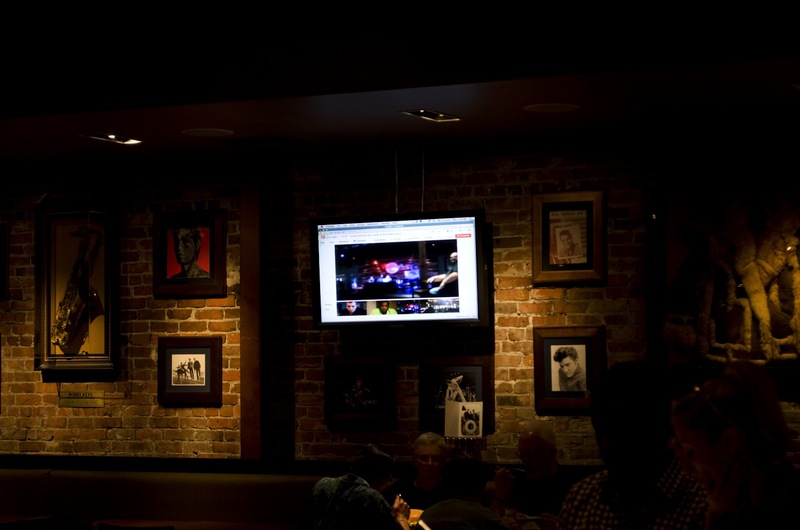 Stay tuned for the next networking event! 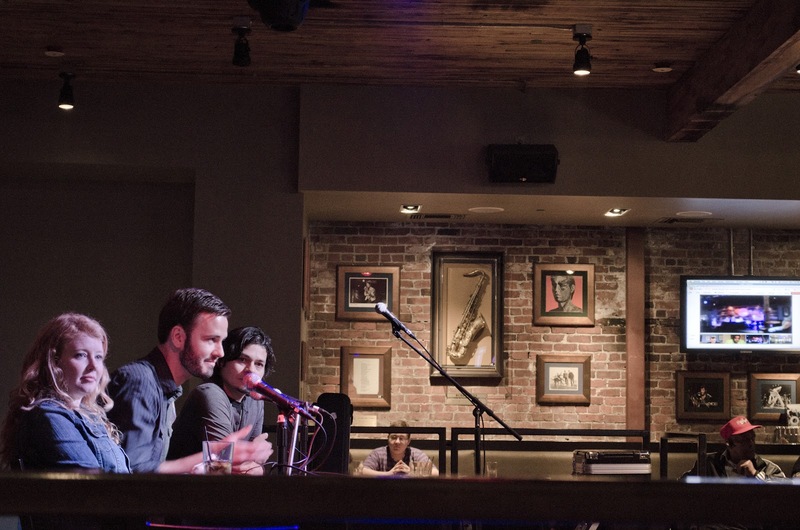 From left to right: Tess Milligan, Adam Wozney, and Thomas Starks. The man behind the "Hangouts," Nicholas Beach. The Hangouts were displayed on all the screens!